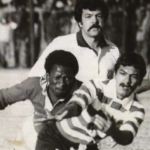 In the 12th instalment of a series on black rugby legends, GARY BOSHOFF looks back at the career of former Saru fullback Daniel September. 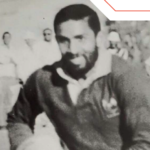 In the 11th instalment of a series on black rugby legends, SA Rugby magazine looks back at the career of former Proteas No 8 Jack Juries. 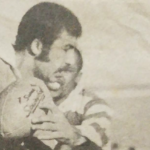 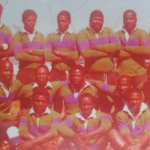 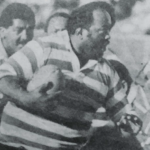 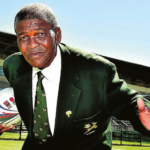 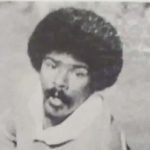 In the 10th instalment of a series on black rugby legends, SA Rugby Magazine looks at the career of former Saarb and Saru tighthead prop Broadness Cona. 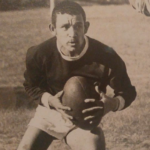 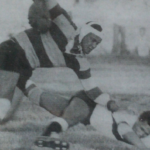 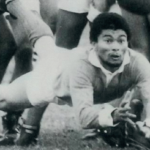 In the seventh instalment of a series on black rugby legends, GARY BOSHOFF looks back at the career of former SARU scrumhalf Ronnie Korkee.